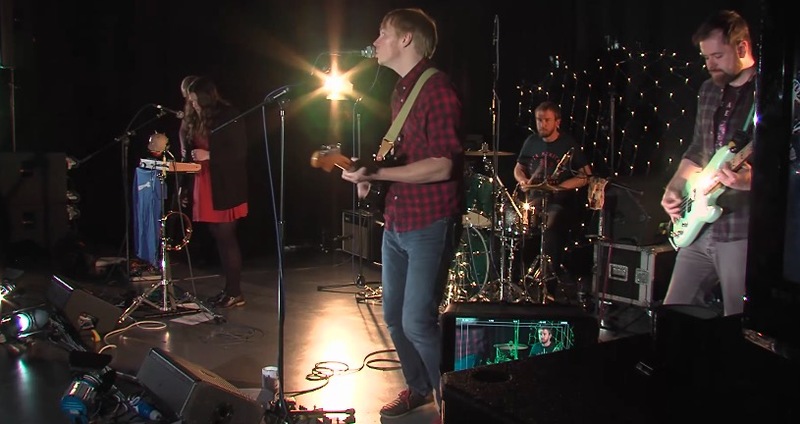 Steffan Owens, Programme Leader on the University’s Sound Technology course, discovered yesterday that his band Seazoo were among the finalists in the Welsh Music Prize 2018. Steffan said: “It’s been a great year for Seazoo and hearing we have been shortlisted for the Welsh Music Prize is yet another highlight. “As a band, we’ve had really good support in the Welsh music industry this year– whether that’s securing radio play on the BBC or picking up gigs at festivals like Focus Wales.